The date of Madrid Gay Pride 2018 Parade is now officially confirmed by the state institutions FELGTB (Federación Estatal de Lesbianas, Gais, Transexuales y Bisexuales) and the Madrid LGTB+ Collective COGAM. Madrid Gay Pride 2018 Parade is confirmed to take place Saturday 7th of July 2018. Will it happen on Gran Via like few years ago or will it be again on Paseo del Prado and Paseo de Recoletos? On January 21, 2018, the City Hall of Madrid confirmed the tour of the Gay Pride of Madrid 2018: it will be “the same” as in recent years. It will start at the ATOCHA station (Glorieta de Carlos V) and after crossing the entire Paseo del Prado, it will end at COLON. The date of July 7th 2018 has been chosen as it is the first Saturday of July 2018 following June 28, date of the anniversary of the Stonewall riots. The beginning & the end of Madrid Gay Pride festival 2018 is now also confirmed. The Madrid Gay Pride 2018 will start on Thursday, June 28th, 2018 and end on Sunday, July 8th, 2018. El Pregón del Orgullo (Plaza de Pedro Zerolo in 2016, Plaza de Chueca the years before) will take place Wednesday, July 4, 2018. The stages in the streets and the big Gays and Lesbians parties in nightclubs will be from July 4 to 8, 2018 (such as the WE PARTY PRIDE FESTIVAL 2018). Keep in mind that many unofficial parties will take place from the previous Friday as during each edition of MADO, which would then be Friday, June 29, 2018. Then all in all, you can be sure to live lots of LGTBQ+ events from June 28th to July 8th 2018 in Madrid, the central event of the Pride Parade being confirmed Saturday 7th of july 2018. In the absence of complete programming by the city of Madrid and all the organizers, we leave you an exclusive breakthrough of what we will live in Madrid between June 28th and July 7th, 2018. Wednesday July 4, 2018: The programming of the different stages that during 5 days will fill Madrid with music, party and vindication begins. All activities are free. The gay pride organizers of Madrid 2018 have wanted the new generations to be the ones to put their voices, regardless of whether they are gay, lesbian, trans, heterosexual, or fluent. 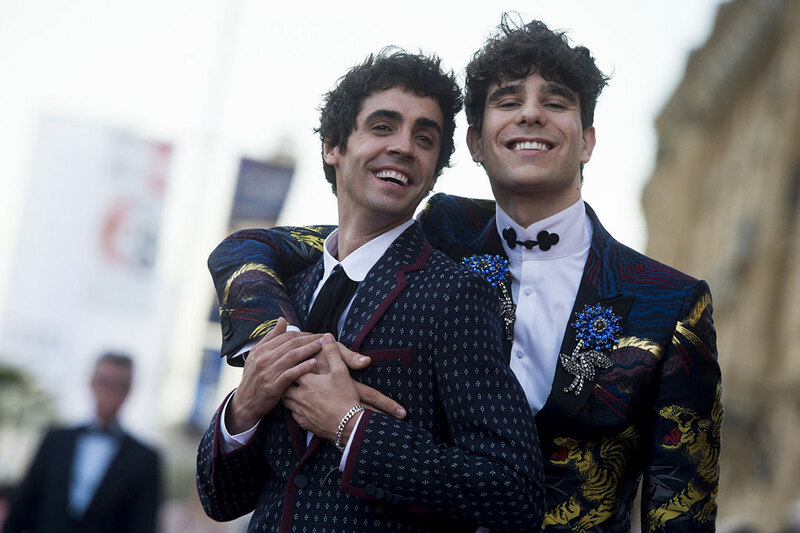 It will include, among others, the contestants of OT Marina and Agoney, the lioness and chameleon King Jedet, the openly gay athletes Javier Raya and Víctor Gutiérrez or the emerging poet César Brandon. Sunday July 8, 2018: Madrid Gay Pride 2018 closing: The last act of Madrid Pride 2018. Have fun and stay tuned: we will frequently update this page as soon as we have more official information. Last update: June 20th, 2018. 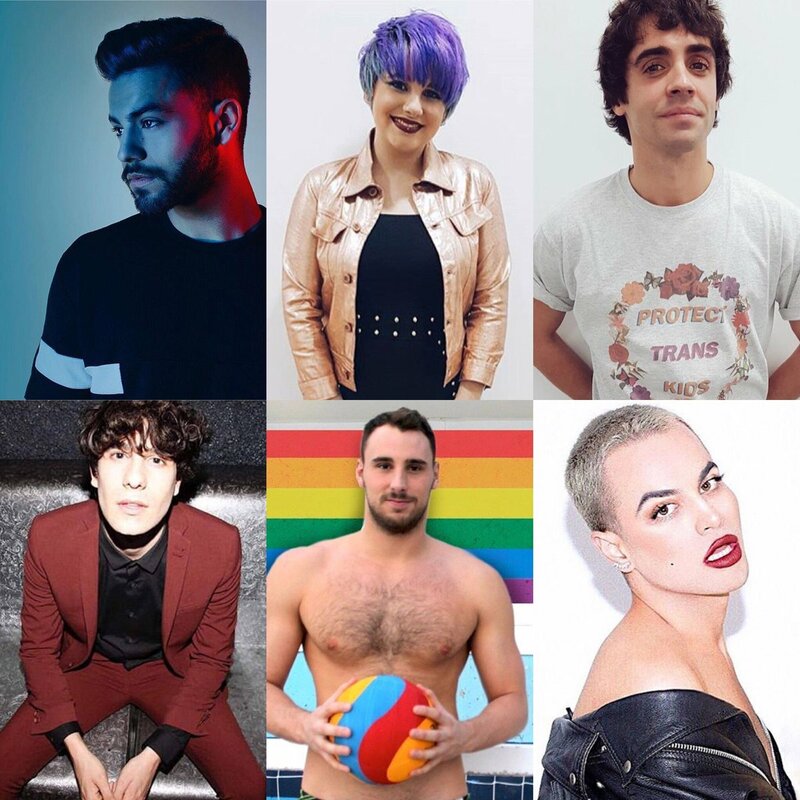 We are an independent Madrid Gay Guide covering all the Madrid Gay Pride 2018 News. If you like music videos and clubs scenes from Madrid Orgullo, Madrid Clubbing, Madrid Gay Pride & culture, check out also our goMadridPride YouTube Channel, dedicated to the gay & LGBT world.